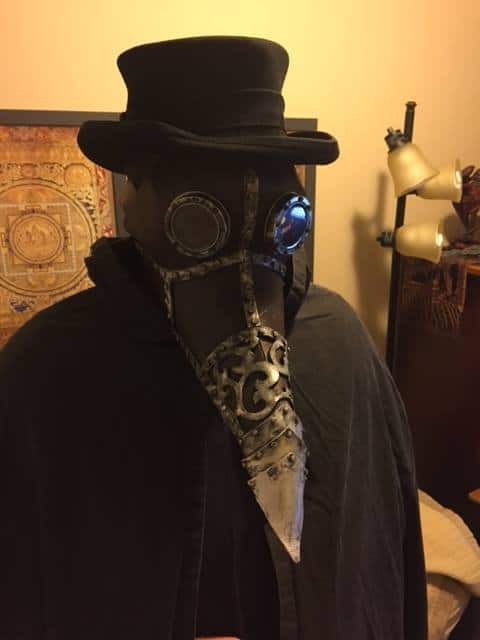 The Brainwave Entrainment Audio contained herein will allow you to reach an altered state of consciousness in which you will commune with the Goddess Sekhmet. The Frequency used is Beta Waves. 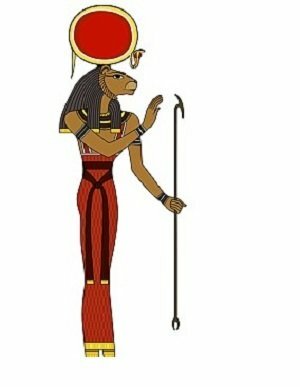 Sekhmet means "the powerful one". She is a great warrior Goddess but also a great Goddess of the Healing Arts.